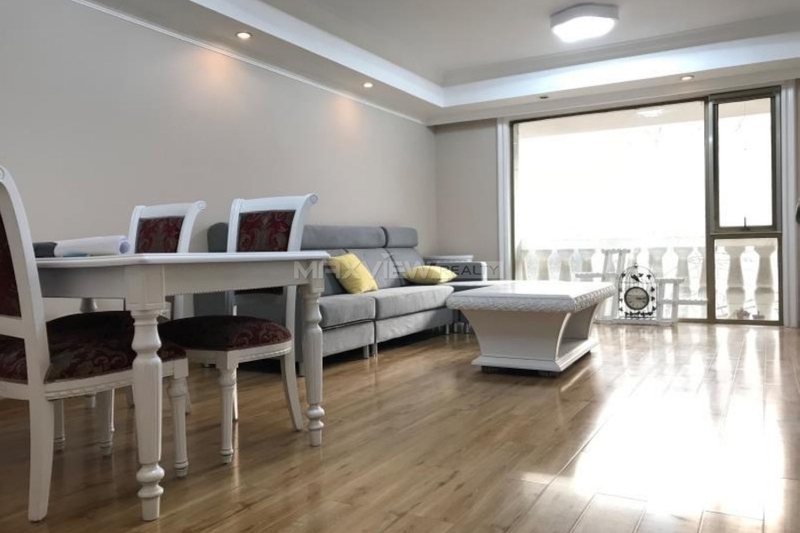 This fantastic and well arranged two bedroom apartment offers aspacious rooms, featuring modern fixtures and fittings. 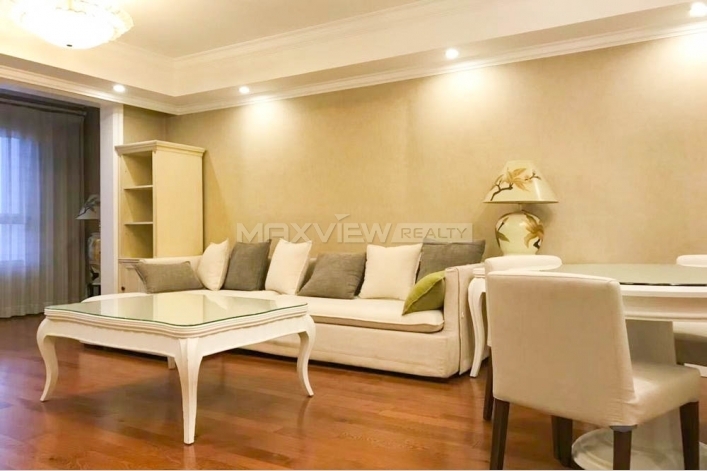 This stunning two bedroom apartment boasts large double-height reception room with morden kitchen. 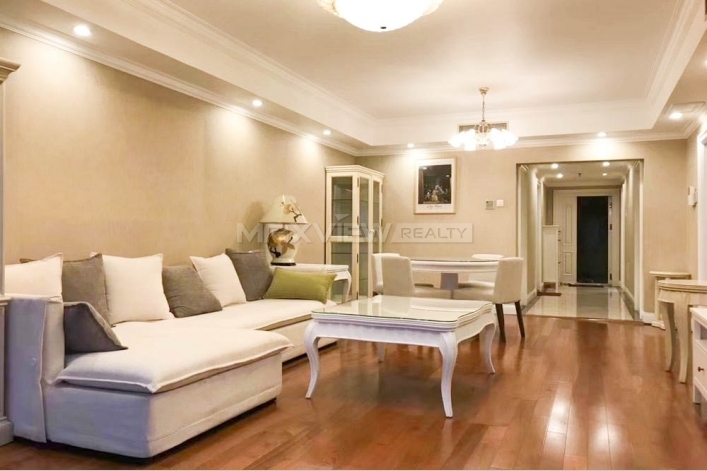 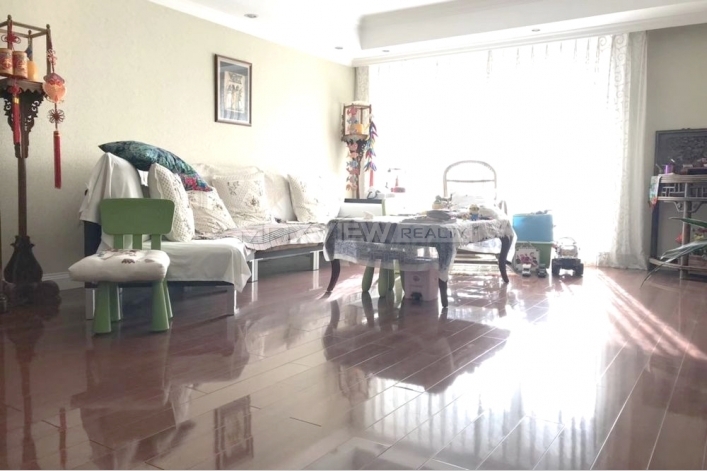 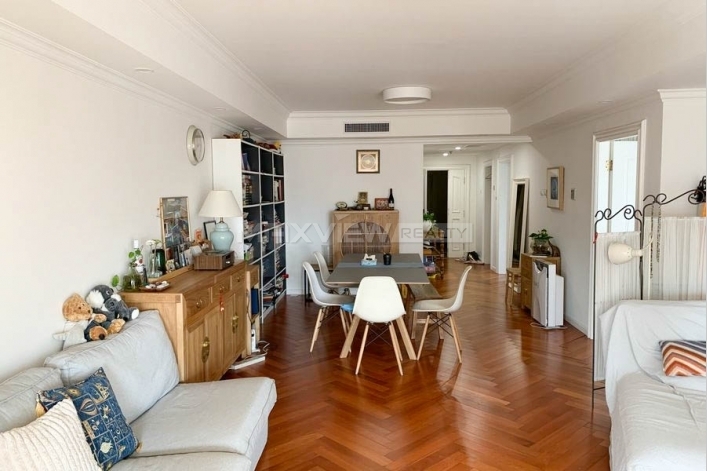 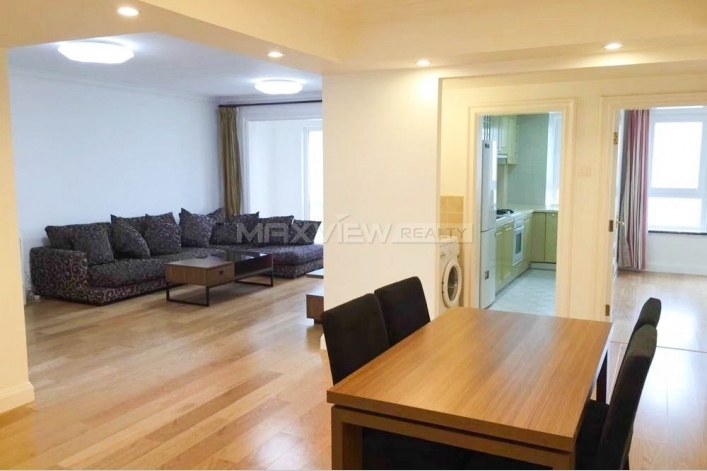 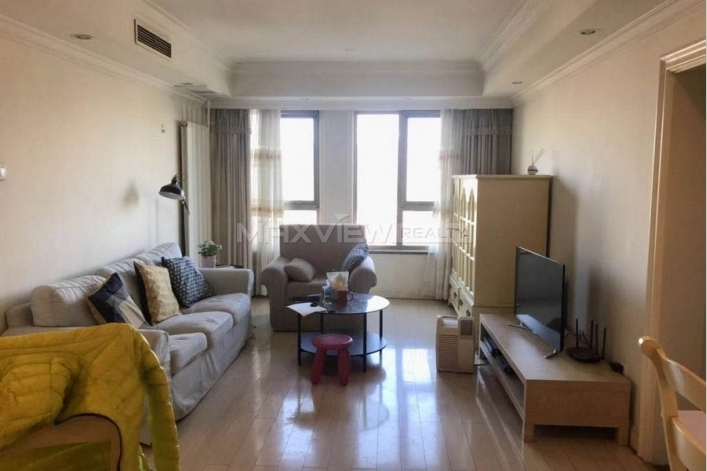 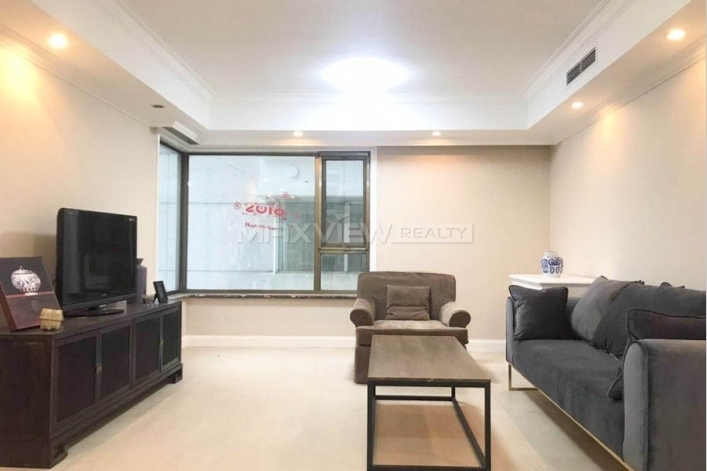 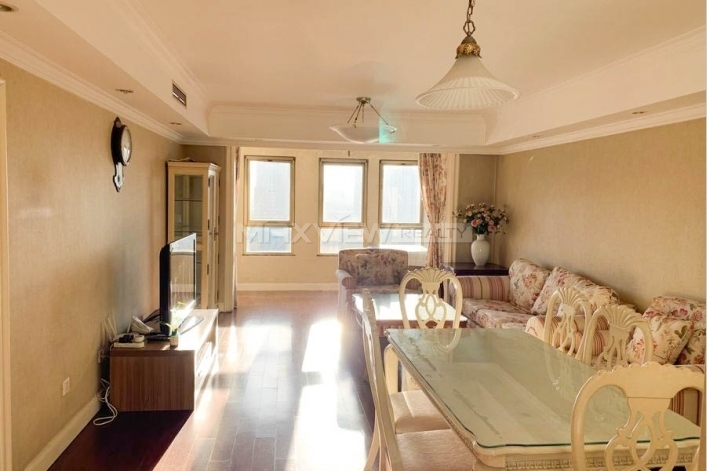 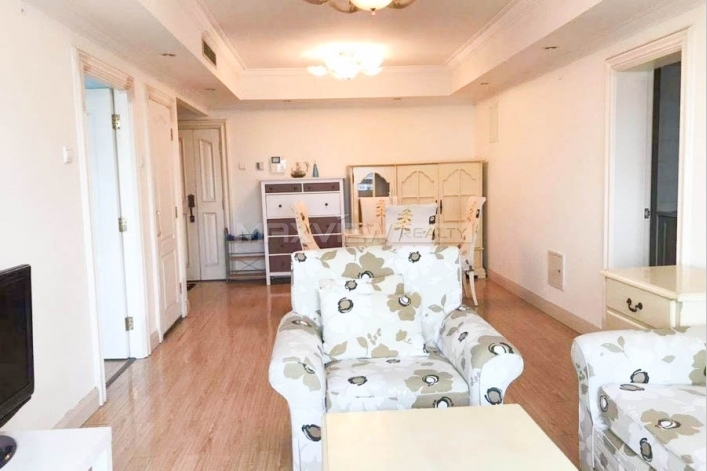 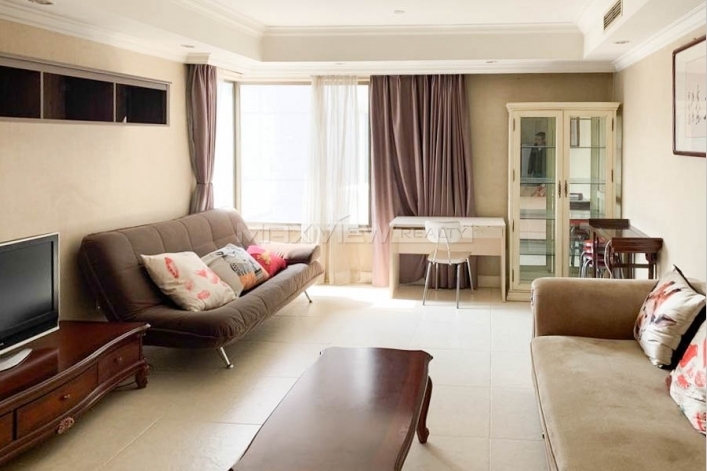 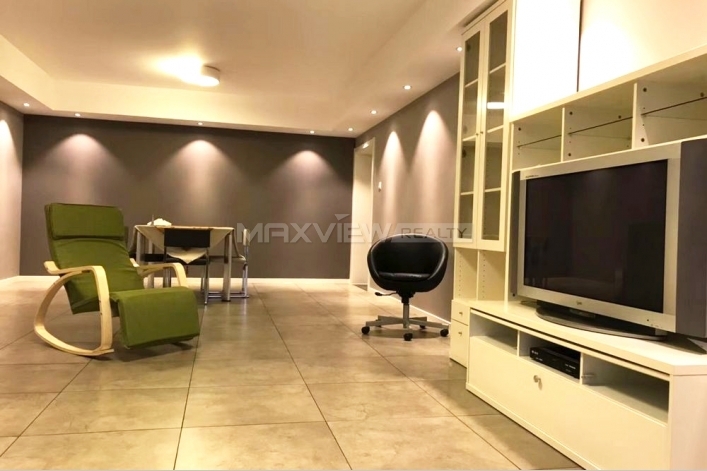 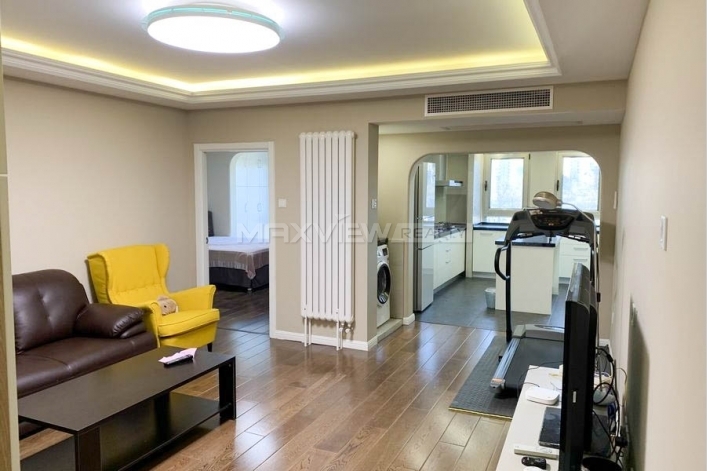 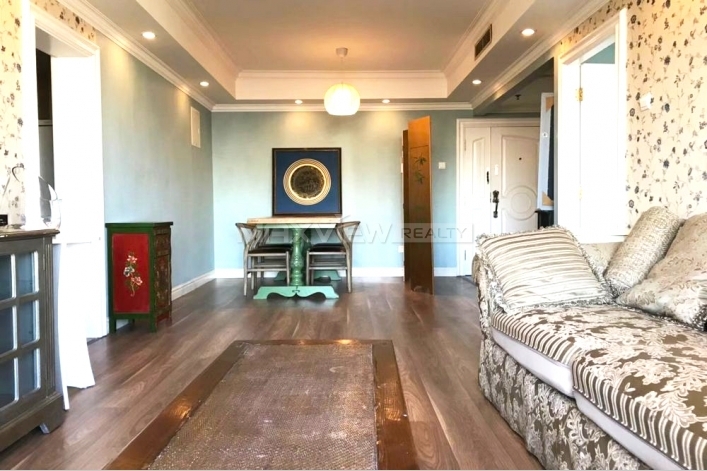 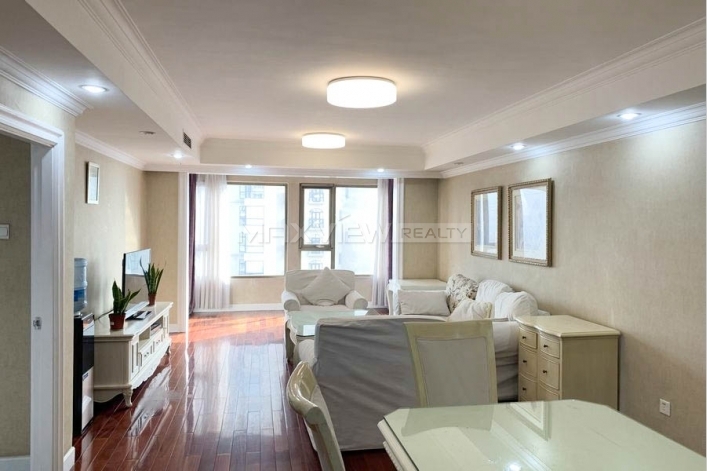 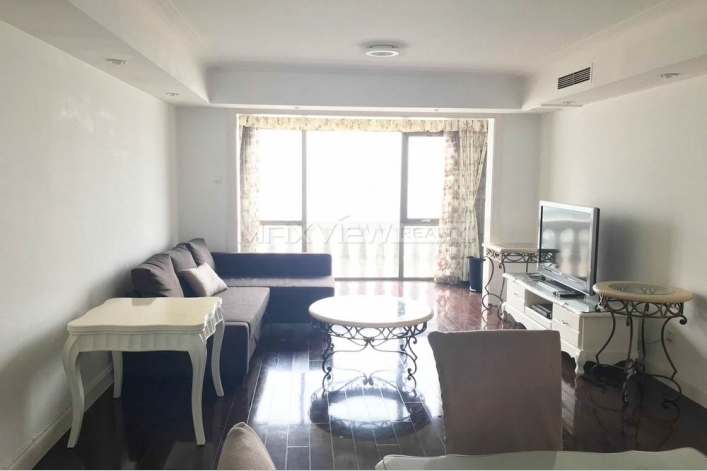 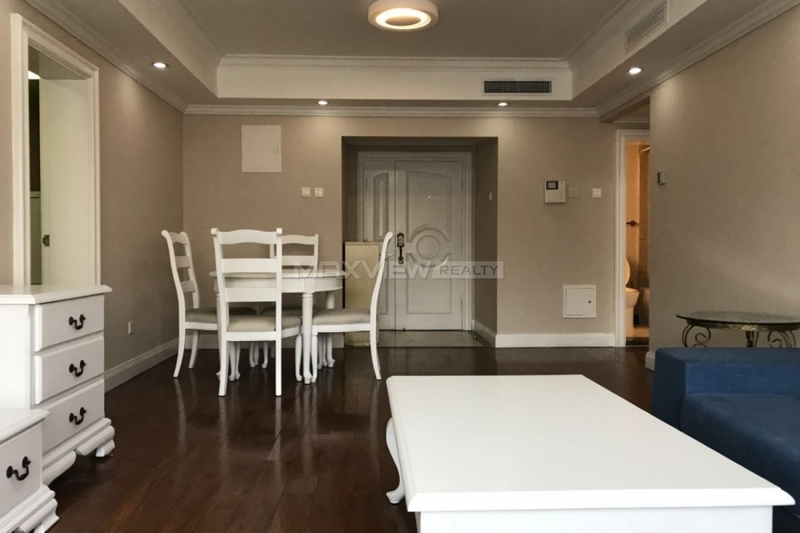 This three bedroom apartment with central air conditioner stylish accommodation including a large open-plan living room, a modern kitchen with space to dine and three lovely double bedrooms. 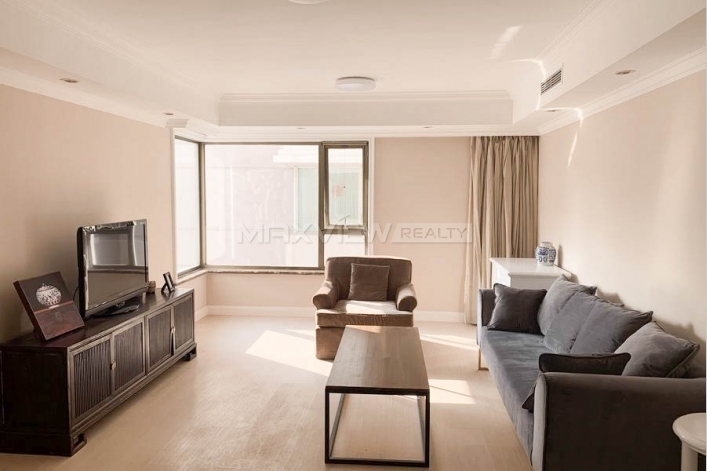 This stunning one bedroom mews flat benefits from a recent renovation, a high-quality finish, bright interiors , innovative space saving interior design and modern kitchen.